Rustic Cream/beige/brown striped Handmade Roman Blind. Approx size 67cms wide x 114cms long. 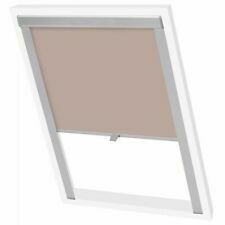 Warning - as with all corded blinds keep cords short and if using a cleat, site outwith the reach of children. 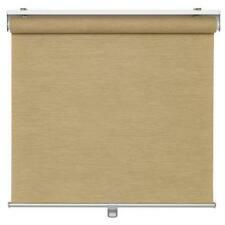 Ikea Busktoffel cordless roller blind. 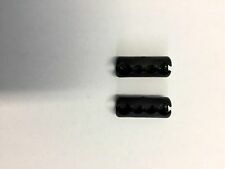 IKEA REF 003.274.56. The blind is cordless for increased child safety. 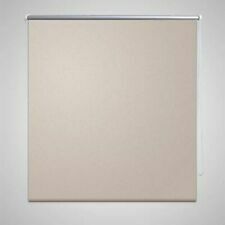 The blind can be mounted to the ceiling or the wall. 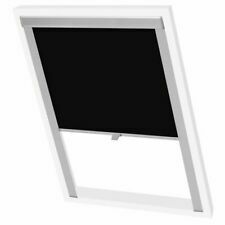 21% polyester, 79% paper, Clear acrylic lacquer Wall bracket. 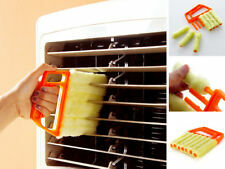 Fast and easy to use - clean 7 slats at once. 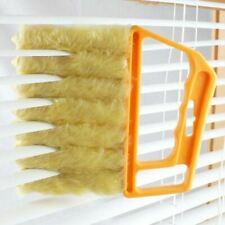 Venetian Blind Cleaner. Washable and reusable. All our International orders are sent. 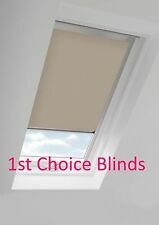 Vertical Blind Replacement Slats 89mm (3.5") SPLASH Plain Design - 60 COLOURS!